Tested in the dunes of Utah, Idaho, and California, this UTV installation package has proven to be reliable in pulling a great signal. This bundle includes everything you need to connect SiriusXM Radio to any existing UTV audio with an AUX input. 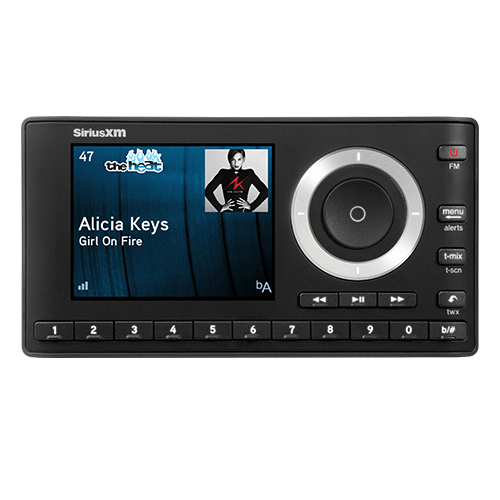 The OnyX EZ SiriusXM receiver is one of the best on the market today. 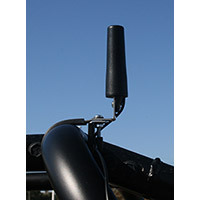 It comes with a UTV antenna and a gooseneck mount. 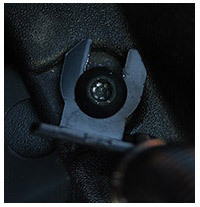 The system works excellently with Polaris RZR Speakers.